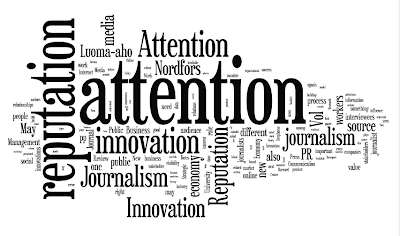 The paper suggests that attention is a success component in today’s innovation economy, but that it must be connected to the formation of reputation to translate this success to the players in the ecosystem. The paper studies the roles of the different attention workers in creating reputation for innovations and inventions, and explains how attention and reputation contribute jointly to success. 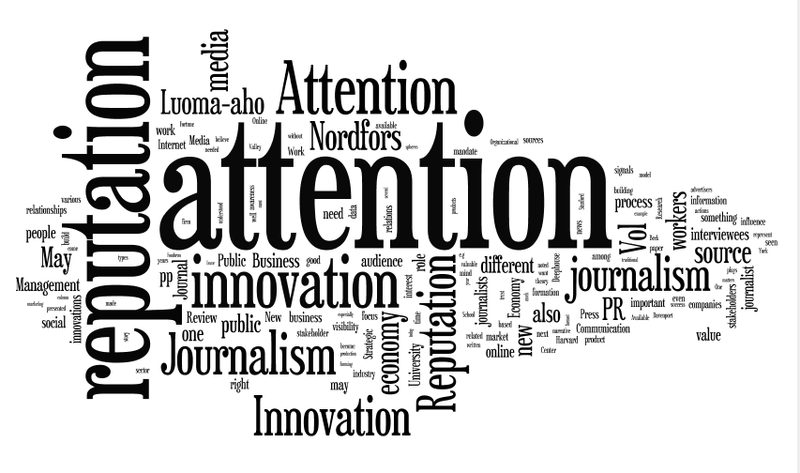 Attention and reputation are central topics related to innovation journalism, as well as innovation communication and public relations. ed and put into context, explaining why journalism and communication may be considered important components of the innovation economy, as well as how this may benefit society. The need for a new definition of ‘journalism’ is discussed, suggesting a definition based on the relation between journalism and its audience, rather than on its relation to the medium it uses for communicating with the audience. 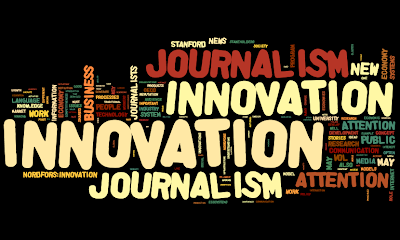 The role of journalism in the innovation economy is a novel academic research field. The rationale for this research is presented together with examples of plausible research topics. 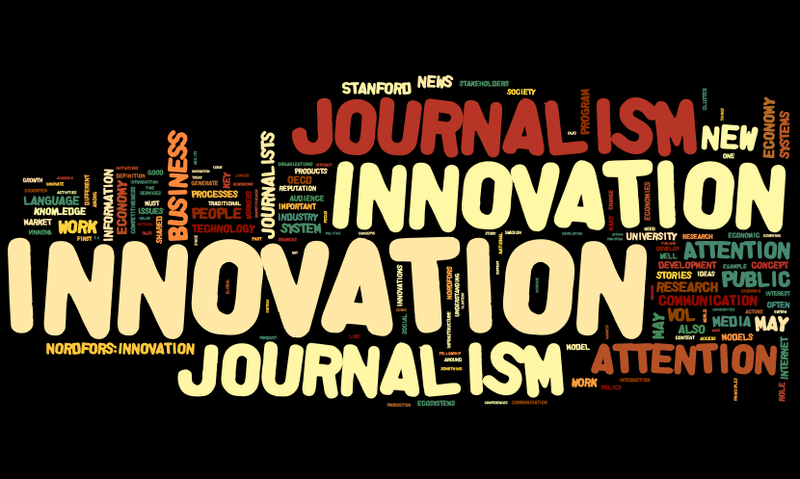 Innovation journalism initiatives are emerging in several places around the world. The seminal VINNOVA Stanford initiative at Stanford University is presented together with the national initiatives in Sweden, Finland, Slovenia, Pakistan, Mexico, and the EU.